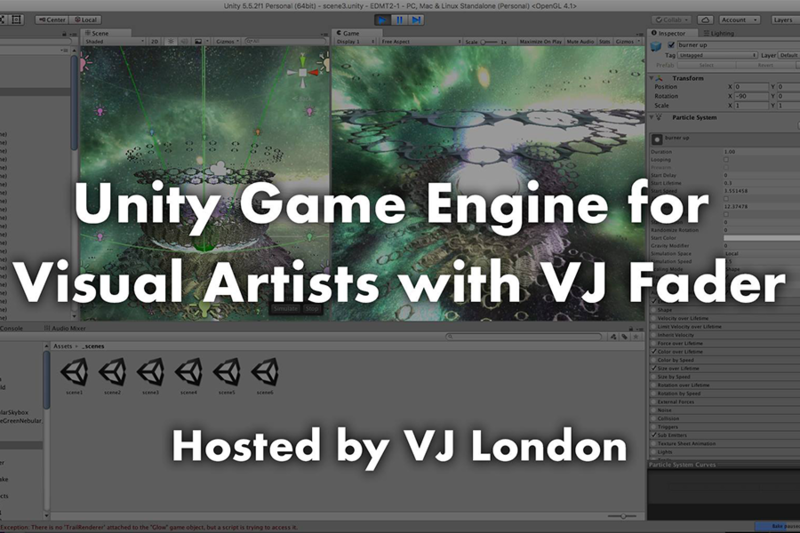 This workshop is designed for visual artists to start creating visuals using the Unity Game Engine. Taught by experienced VJ and media artist Fader, in this intimate hands-on course you will learn to create interactive and generative visual environments. At the completion you will have a good understanding of the workflow, code environment, and knowledge on building your very first interactive application. Unity is one of most popular game engines (builder) available in the market today. It has a free license model where you can compile and build for VR, mobile, desktop, indie, and commercial game platforms. With large active user community, it makes Unity a very good choice for none programmers and artists to experiment and start using it as their visual generation tool. Some programming experience (Processing, Openframeworks, Quartzcomposer) is a plus but not required. You will need to install the latest version of Unity on your PC or Mac laptop before attending this workshop. – What is a game engine? – Why Unity versus other game engines? 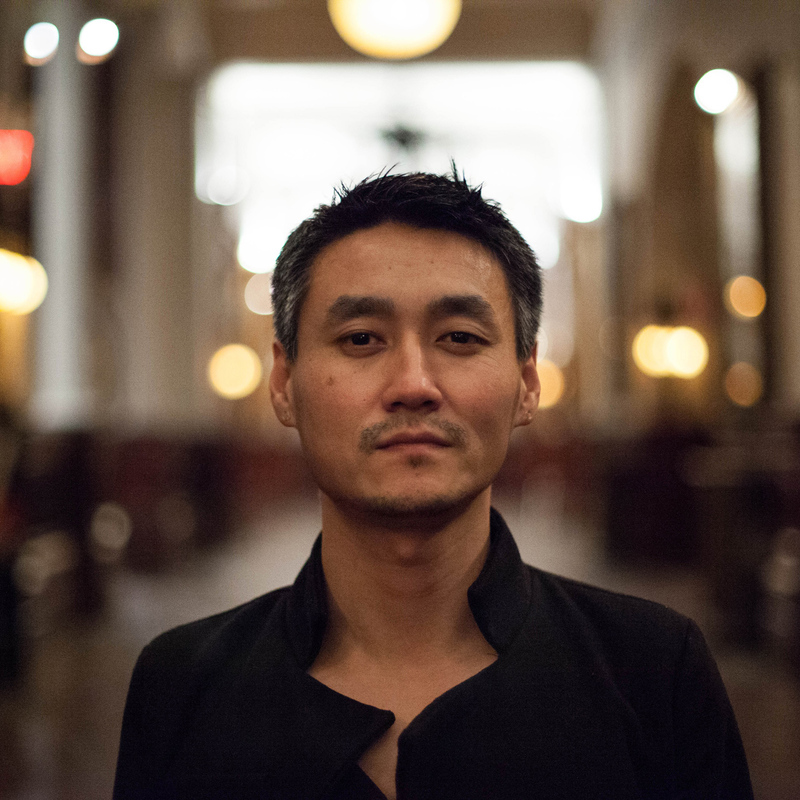 Fader (James Cui) is a visual artist who works with multimedia in a variety of disciplines. From stage design, video mapping, generative animation, software design to art installations, his work has been shown to countless audiences around the world. He has exhibited at numerous festivals such as Coachella (Indio), Burningman (Black Rock City), Insomniac Events (Los Angeles), Fuji Rock Festival (Japan), Mapping Festival (Geneva) and Backwoods Music Festival (Oklahoma).He received a degree in Illustration from the Art Center in Pasadena California and went on to teach himself how to write programing code for his audio/video performances. He founded the Neuromixer VJ software company in 2004 which features video software and innovative prototypes like faderTouch. He continues to exhibit internationally, expanding his techniques and finding new applications.